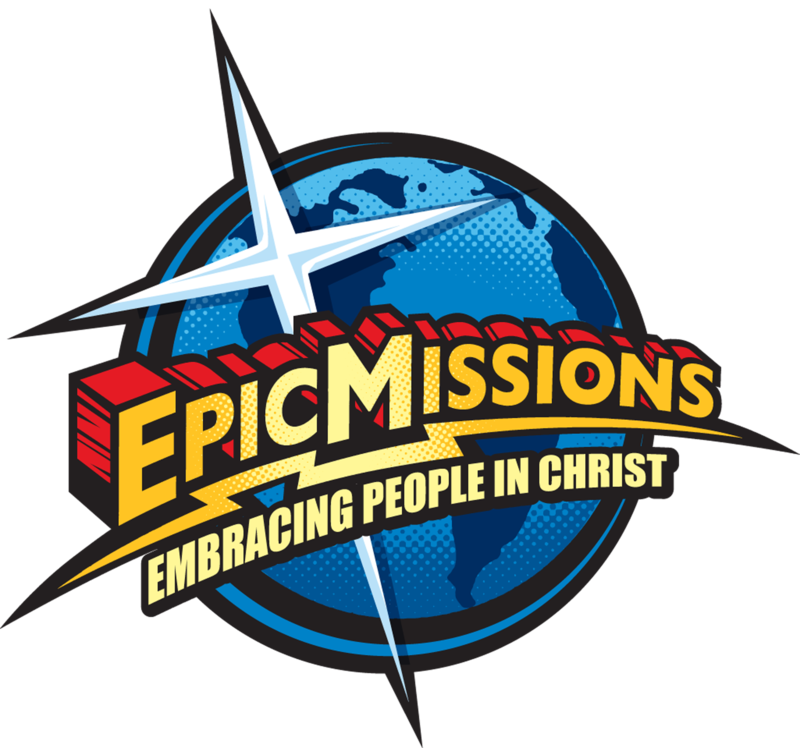 When it comes to working with under privileged or 'at risk' children, Epic Missions loves its' ministry to the kids at this Ministry. This ministry to kids was started to create a safe after school place for at-risk kids to be mentored and tutored in their studies. It is a grass roots organization started by individuals concerned about the children in the area that had no safe home or lacked a parent presence after school. We love the Missions to Under privileged Children because they are a simple ministry with few amenities in a poor area of Vero. Yet, they provide a vibrant safe area for the kids to be in after school each day. In the summertime, the numbers of kids increase at Missions to Under privileged Children and it provides opportunities for teams to put on skits, conduct a week long Vacation Bible School or assist in recreation. Stories, skits, games, study, singing, music, movies and direct interaction with the children is the way our teams work to show love, be a mentor, and listen to the needs of very special children. Missions to Under privileged Children is another opportunity to work with At-Risk children. It is rewarding and memorable. Teams from just a few to up to 10 people are optimum for this ministry. We love these boys and girls and we are sure you will too! Just ask Jackie about this opportunity when you call or contact us.